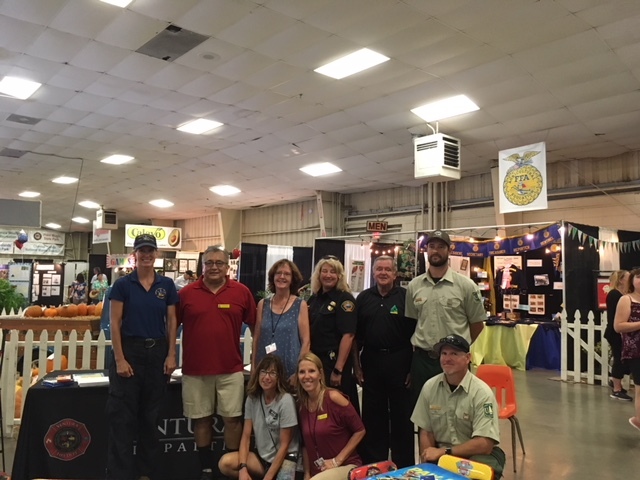 CFSC joined the Central Ventura County Fire Safe Council, U.S. Forest Service, Farmers Insurance ®, AMR Ambulance, Ventura County Humane Society, Ventura Co Fire Prevention District, City of Ventura Police and Ready America at the Ventura County Fair Agricultural Building August three, four and five. Catastrophe Response Team – Logistics; Jerry Davies, Chair CFSC and Rick Roth, Farmers Catastrophe Response Team. 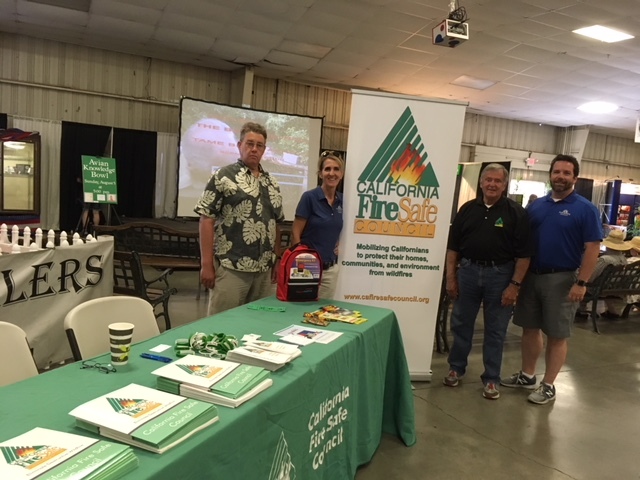 Discussions with County Fire and USFS representatives emphasized the fact that wildfire season is now a year-round threat and the advent of drier weather has resulted in 17 wildfires currently burning in the state. 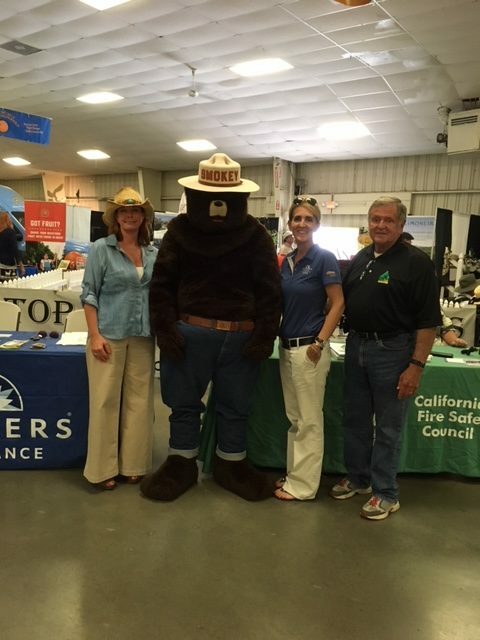 CFSC offers sincere condolences to the families of the two firefighters and residents who have lost their lives in the fires. Our prayers go out to the brave firefighters and emergency agency members who are currently risking their lives battling these horrific fires.